Manpreet and Naina are true-blue YouTube dancing stars! Be it Manwa Laage or Prem Ratan Dhan Payo, they are always killing it with their moves. Well, this time they tried something different and we are totally impressed. We all love the song - Watch Me Whip, Watch Me Nae Nae - don’t we? Yes we do! These two beautiful girls chose that song and danced amazingly on it. Their performance on this song is different from their other videos, where mostly they pick Bollywood tracks to dance on. Kudos to them for trying something new and doing it so well. 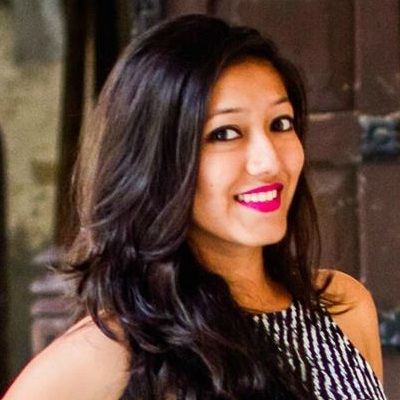 The dance has been choreographed by Naina Batra and we absolutely love it. You gotta watch it now!! PLUS: Subscribe to POPxo on YouTube for original videos + our favourite videos from around the web! 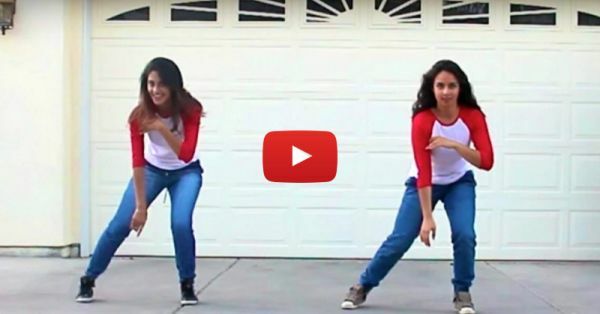 MUST-READ: This Indian Choreography On Rihanna’s “Work” Is AMAZING! MUST-READ: This Dance Performance On Deewani Mastani Will Make You Go WOW!